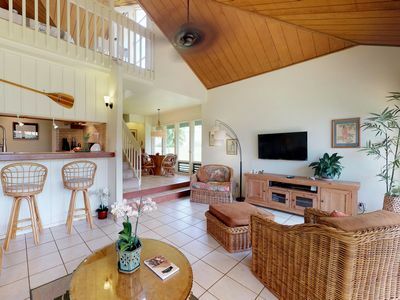 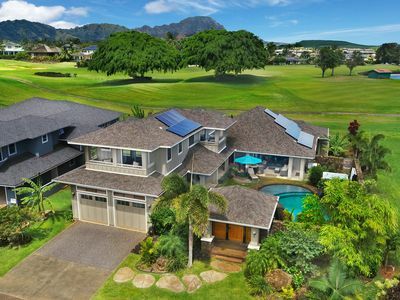 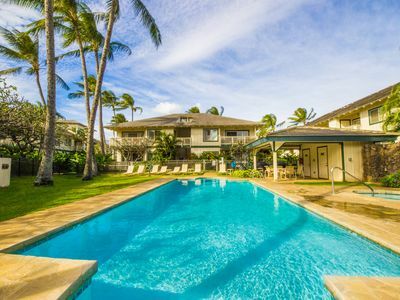 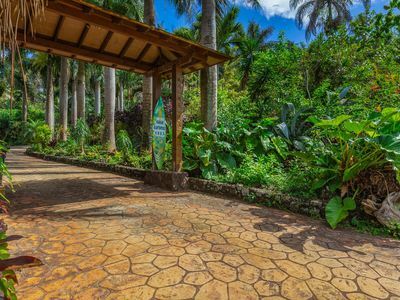 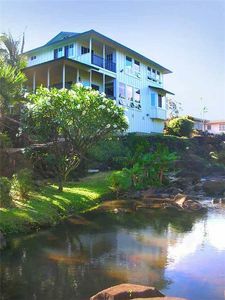 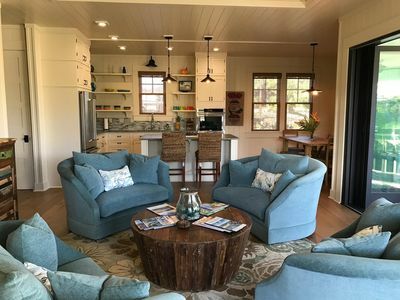 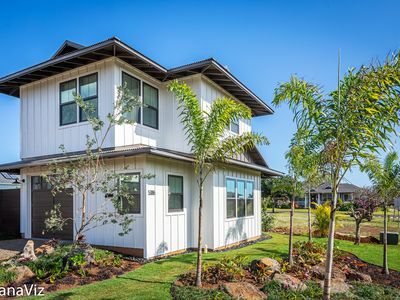 Poipu Kapili #15: Panoramic Ocean views with Air Conditioning! 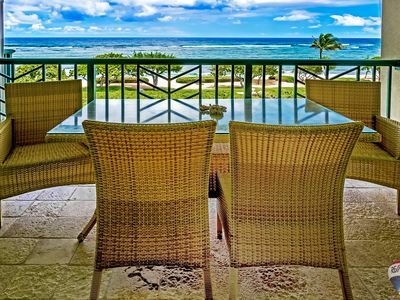 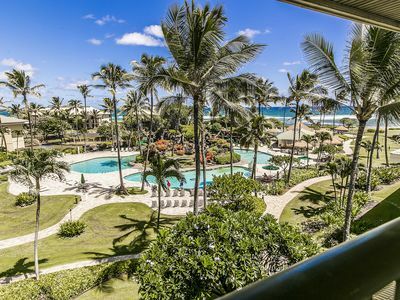 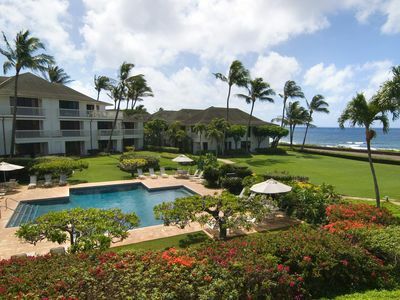 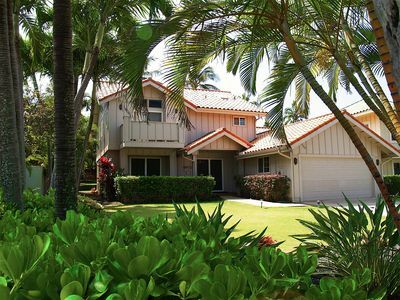 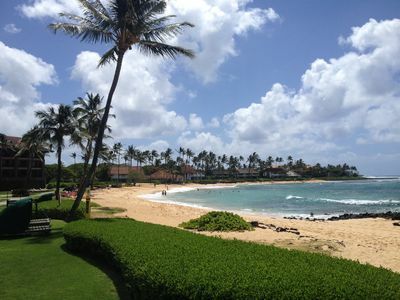 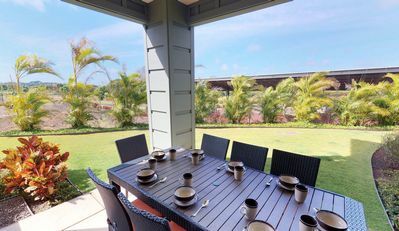 Luxurious Poipu Condo - Exactly what you've been looking for! 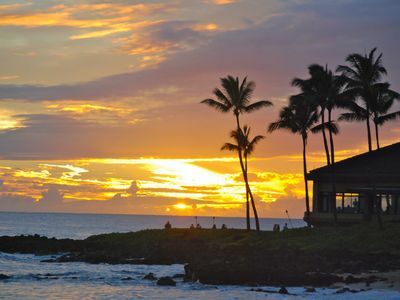 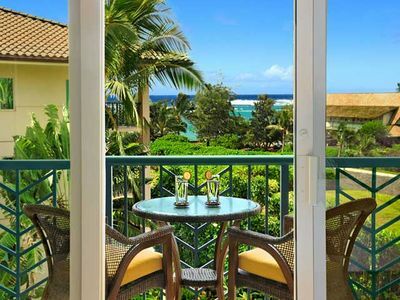 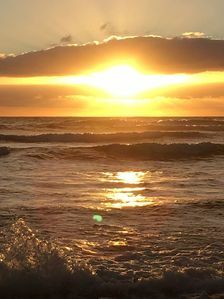 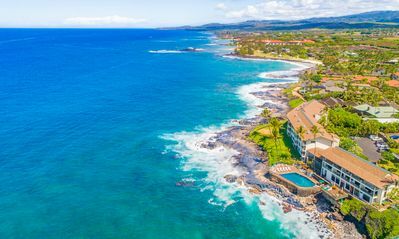 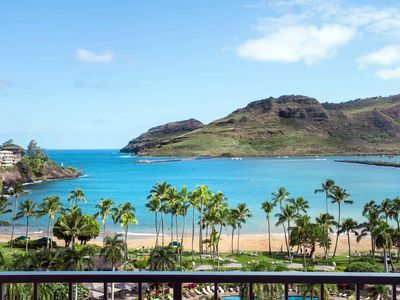 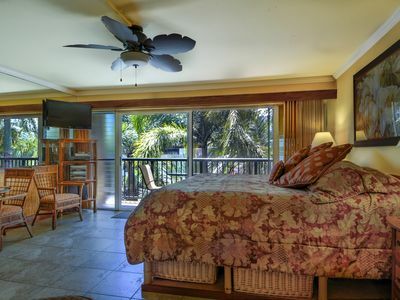 Waipouli #G-404: Enjoy tranquil sounds of Hawaii's Ocean from every room! 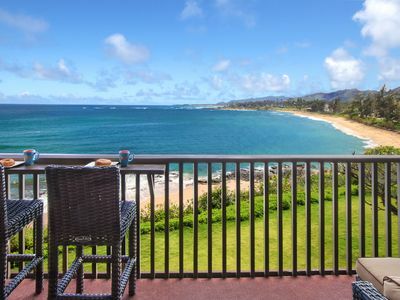 Beautiful 4 bedroom for 10 oceanfront villa offering breathtaking views!